What should I do if I’m stopped by the police? If the police stop you, in your car or walking around, do you have to stop? Well, that depends, is it an field inquiry, in investigative detention, or an arrest? Police can’t stop people at random, they need without a particular suspicion of criminal activity by that person they want to talk to. But, police are allowed a field inquiry, which is not seen as an infringement upon constitutional rights. That’s because a field inquiry is nothing more than a police officer asking a regular person some questions, when they have no reason (no particular suspicion) to detain the person further. According to Florida v. Royer, “Law enforcement officers do not violate the Fourth Amendment by merely approaching an individual on the street or in another public place, by asking him if he is willing to answer some questions, by putting questions to him if the person is willing to listen ..” Florida v. Royer, 460 U.S. 491, 497, 103 S. Ct. 1319, 1324, 75 L. Ed. 2d 229, 236 (1983) ” But a person “need not answer any question put to him, that he may decline to listen to the questions at all and may go on his way,” and that “his refusal to listen or answer does not, without more, furnish” grounds for his detention.” The most important thing to know about a field inquiry(if the police are not asking you questions based on a specific suspicion) is that you don’t have to listen to the police and answer their questions. You have the right to just walk away. An investigative detention has to be based on a reasonable suspicion of criminal activity. The standard here is less than the probable cause required to cause an arrest. An investigative detention is considered to be a seizure of the person, because they are not free to leave. A person has been seized whenever there is “meaningful interference, however brief, with an individual’s freedom of movement.” The general rule is that a person is “seized” when a reasonable person would think that the freedom to leave was not an option. Even a short detention, such as a stop for a motor vehicle violation, may qualify as a seizure. Traffic stops where a marked police car with siren lights stops a person is considered a seizure, because you are not free to leave. Also, any passengers in a motor vehicle stop are also considered to be seized. However, regular encounters with police may escalate into seizures when any factors arise where a reasonable person would feel that they are not free to leave. For example, Since United States v. Werking, 915 F.2.d 1404 (10th Cir. 1990), United States courts have repeatedly concluded that a detention cannot end before an officer returns a driver’s documentation. See United States v. Gregory, 79 F.3d. 973 (10th Cir. 1996). It stands to reason that if the police are holding your driver’s license, you are not free to leave. The same would be true, for example, if the police had confiscated your keys while questioning you during a traffic stop. Other factors that would determine if you have been seized include: whether the officer’s questions were conversational in manner, whether the officer made demands or issued orders, whether the officer’s manner was either overbearing or harassing in nature, whether outnumbered by police, whether guns were drawn, or if the police had blocked your path in any way, as in State v. Davis, 104 N.J. 490 (1986). Whether you have been seized or not is case specific and depends the facts. 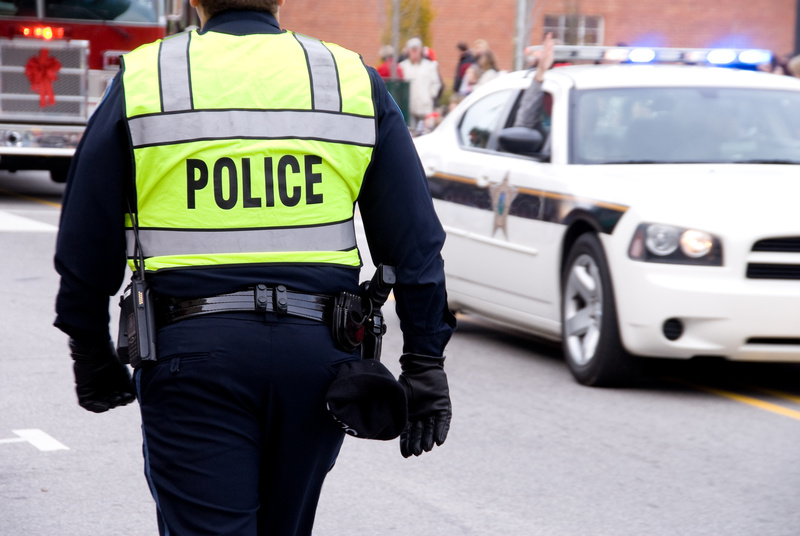 If you are stopped or questioned by the police, depending on the facts, your rights are different, and you will need an experienced attorney to help you defend your rights.